a newly refurbished family home offering comfortable and relaxing accommodation for visitors to the picturesque village of Lahinch. 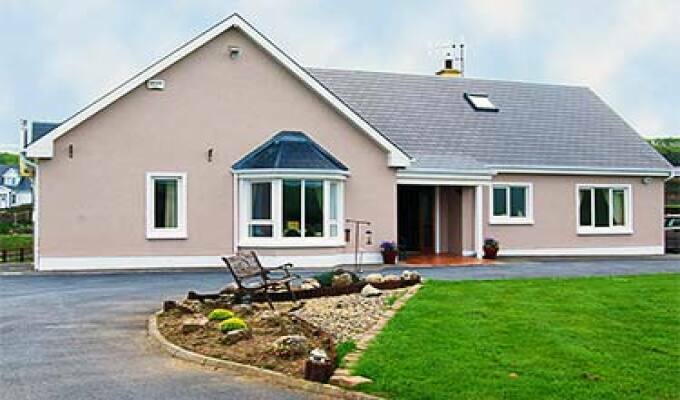 The Siding B&B is situated 1.5 km from Lahinch on the Ennistymon Road (N67). Lahinch is a beautiful village nestled in the Liscannor bay of the Atlantic Ocean. The best place I stayed on my whole roadtrip. It felt like coming home. Spotless room, excellent breakfast. Susan is a great host and will help wherever she can. Close to Lahinch and Cliffs of Moher. Great spot to explore The Burrens too.